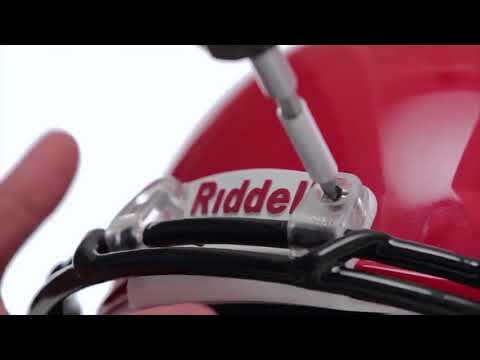 Attaching the cage is Riddell’s exclusive Quick Release face guard system for rapid and easy access to the player. Other colours available on request. Ask your salesperson for information and delivery times.